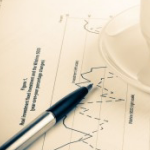 Add the sounds of the Workplace to MorphVOX Pro Voice Modifying Software. Now you can change your virtual location just for fun. Sound like you are visiting a farm, at a construction work site or at the hospital. 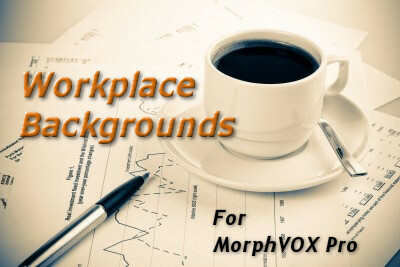 NOTE: Voice Backgrounds requires MorphVOX Pro Voice Changer Version 4.0 or higher run. The Workplace Backgrounds sounds have been digitally dove-tailed for optimal playback quality. This pack easily integrates with MorphVOX Pro Voice Changing Software.